A standalone office building in Mount Waverley sold for $20.5 million last week to a private local investor. The building purchased was the 6,412 square metre building at 17-21 Hardner Road, which was securely leased to established Australian apparel business The PAS Group for $1,432,215 net per annum. Colliers International’s Peter Bremner, David Minton and Justin Fried brokered the deal on behalf of United Investment Management (UIM) at the close of a competitive expressions-of-interest campaign that received six offers. UIM director Dean Cook said the group was pleased with the result after acquiring the property less than two years ago. 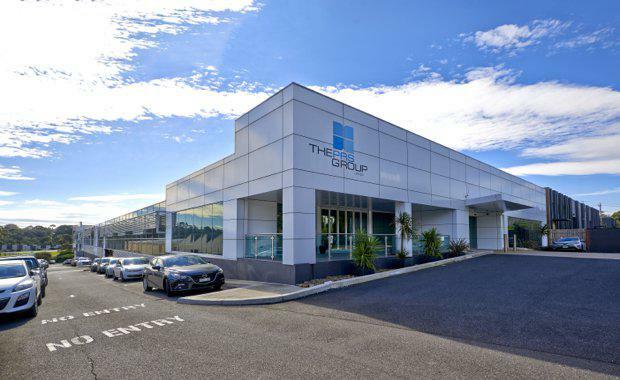 “The sale price reflects a passing yield of 6.98 per cent, which is considered a strong result for an office in Melbourne’s outer-east on a three-year WALE,” Mr Bremner said. Mr Bremner said the campaign received interest from locally based private investors, interstate syndicates and offshore buyers. “Mount Waverley is considered Melbourne’s demographic centre, encompassing a strong blue- and white-collar workforce base, which is attracting hoards of interested parties wanting to establish a presence in the market,” he said. “Buyers recognised that The PAS Group, an ASX-listed tenant, was very sticky in the building and likely to stay long term, with its lease expiring in June 2020 and two further four-year options to renew. 17-21 Hardner Road was the latest in a string of office building sales in the past six months, underlining the demand for such assets in Melbourne’s south-east and outer-east suburbs, particularly the Monash precinct. 10 Wesley Court, Burwood East, which was sold for $19.55million at the end of last year, was among the transactions, as was the recent sale of 13-15 Compark Circuit, Mulgrave for $21.5million. “Buyers are still very keen for well-located suburban office investments, with easy access to main roads, public transport and retail amenity,” Mr Bremner said.